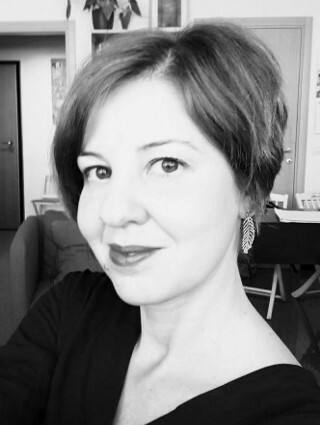 She is member of the Psychologists Association of Emilia Romagna (r. number 6223) and is a consultant for the T & R law firm in disputes concerning family law and, in particular, in proceedings concerning minors, both in civil and criminal matters. She graduated with honors at the University of Parma and specialized in a School of Relational Systemic Psychotherapy. Dr. Eleonora Russo works with adults, adolescents, children, couples, families and groups. He has experience in the field of psychiatry, for having served for a year in a psychiatric hospital and in a residential community, and for having dealt with some adolescent boys with serious psychiatric diagnoses. She also did an internship at NPIA in Langhirano where he followed children, adolescents and families. For two years he had experience at the Spazio Giovani of the Local Health Authority in Parma, , where she dealt with adolescents and parents, addressing issues such as gender identity, social integration of young immigrants, sexual disorders, anxiety disorders. She was voluntary for one year in the pediatric oncology department within the Giocamico Project. She gained experience in programming and social-health integration, having served in a social district of the province of Parma, in the area of Protection Minor. She collaborated with the Juvenile Court by drafting relational observations regarding parent-child ties, in situations of custody or removal of the child from one or both parents. She is vice-president of the Futura Association of Parma, which deals with issues related to the period of maternity, promoting a conscious parenting, and that has been operating for 20 years in the area thanks to an agreement with the Local Health Authority.